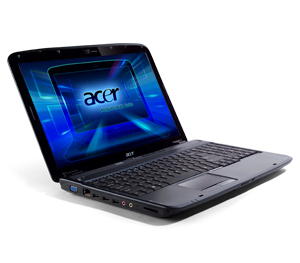 There are any number of good looking notebooks around, so what, you may ask, makes the Acer Aspire 5735Z worthy of a mention? 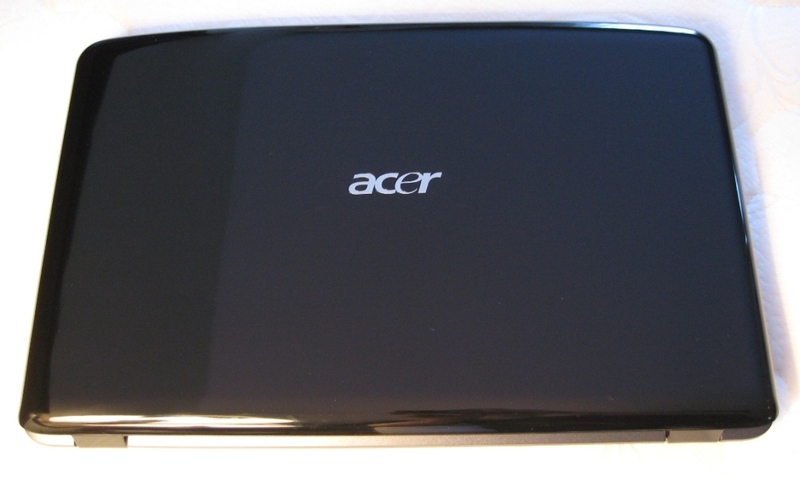 Well, how about a Core 2 Duo with a 15.6-inch, 16:9 aspect ratio widescreen display for around four hundred quid all in. Yes, you read that right; around four hundred pounds including VAT. A year ago, maybe even less, the Aspire 5735Z would be carrying a price tag nearer the £800 mark than £400, so to see a notebook with this specification at this price point is a real eye-opener, especially considering just how well it has been put together. Computers like the Acer Aspire 5735Z show just how far a few hundred dollars can go. 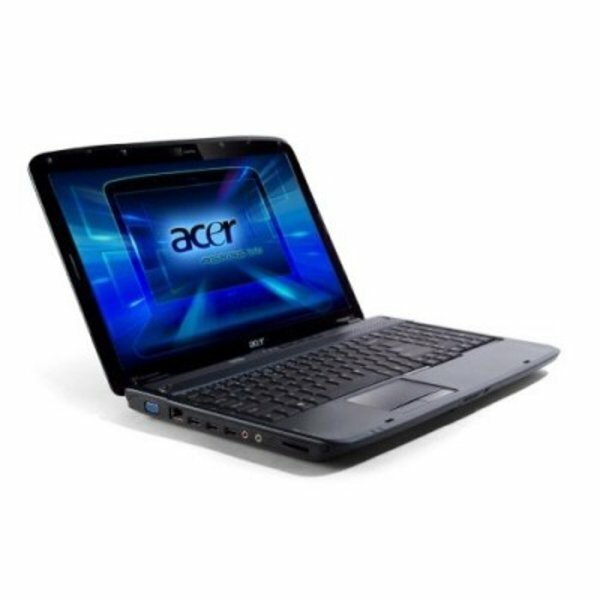 For as little as $400-450 you can buy a very capable notebook that is ready to tackle everyday tasks on the go. 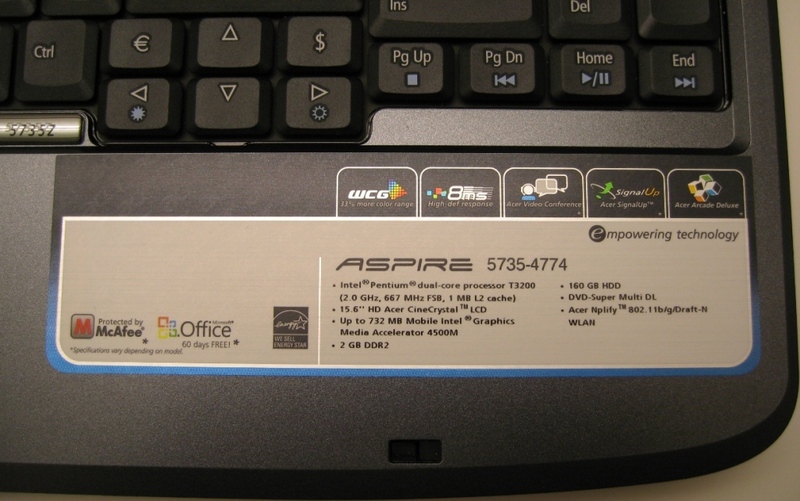 The Aspire 5735Z has solid build quality, a great screen, comfortable keyboard with separate number pad, and almost three hours of battery life to boot. 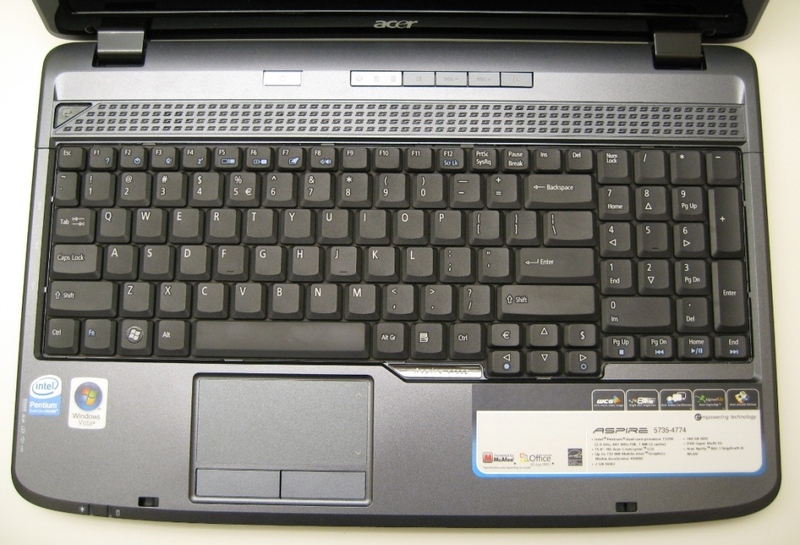 For those looking for an inexpensive machine with the above qualities, the Acer Aspire 5735Z should be at the very top of the list.